Please read more about our specialized services on this page or contact us to learn more about how we can help you with your construction project. We are always happy to hear from present or perspective clients and understand their requirements to provide ideal construction solutions. IVCC has worked on several complicated and extensive piling projects for which innovative solutions were required. Our clients have always found our solutions to be cost effective and structurally relevant. 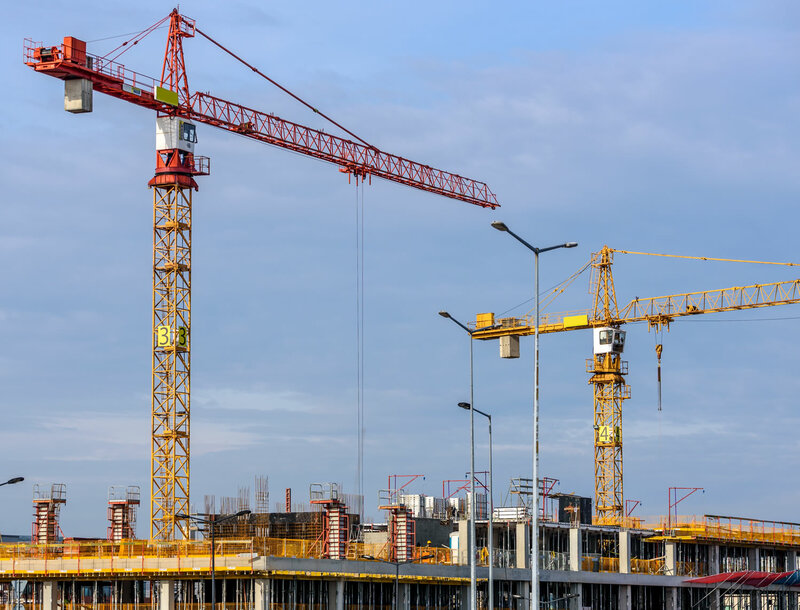 We have provided shoring solutions to our clients when it comes to piling and load testing with regard to major buildings, roads and the construction of factories. 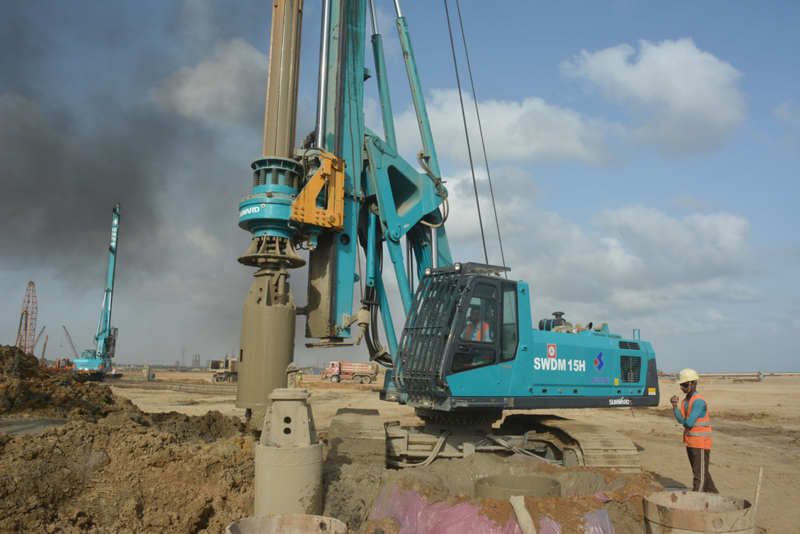 For the Pakistan motorway we created and tested piles ranging in diameter from 2.2m to 66m. This was one of the most significant projects for Pakistan and IVCC provided the right enabling construction services at the right time. Geotechnical investigations and soil investigations are required before the construction and development of any significant project such as dams, bridges, roads and even multistory plazas. These investigations are carried out to understand how the soil will behave and to get a full recognition of the quality of the bedrock. IVCC has conducted a large number of such investigations and has placed itself as the leading company in Pakistan for carrying out soil and geotechnical investigations. The company has completed adits which are more than 600m and developed large chambers in adits. Significant projects for IVCC in this field include the Bhasha and Tarbela Dams. It is a point of pride for the company that we are the first company in the region to work on floating barges in the middle of fast moving rivers. 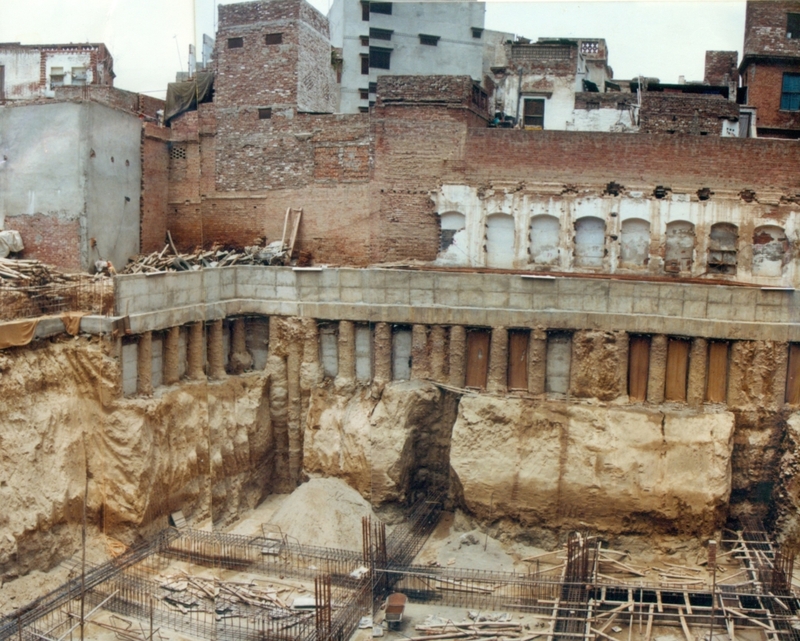 Please read more about some of the soil and geotechnical investigations we have completed in the past or contact us to learn more about how we can help you with your construction project. IVCC has been involved in drilling, grouting projects since its earliest days starting with projects related to major dams in Pakistan. The company has also been instrumental in mineral exploration across the country particularly with regard to the salt range and coal exploration in Punjab. Our expertise in drilling/grouting as well as mineral investigations make us the first choice for many consultants who are seeking to complete enabling works or to further develop an existing project. Click on the link below to see a short descriptive summary of some of the drilling, grouting projects and mineral investigation projects IVCC has been involved with. IVCC has been using guinite in Pakistan for many years. 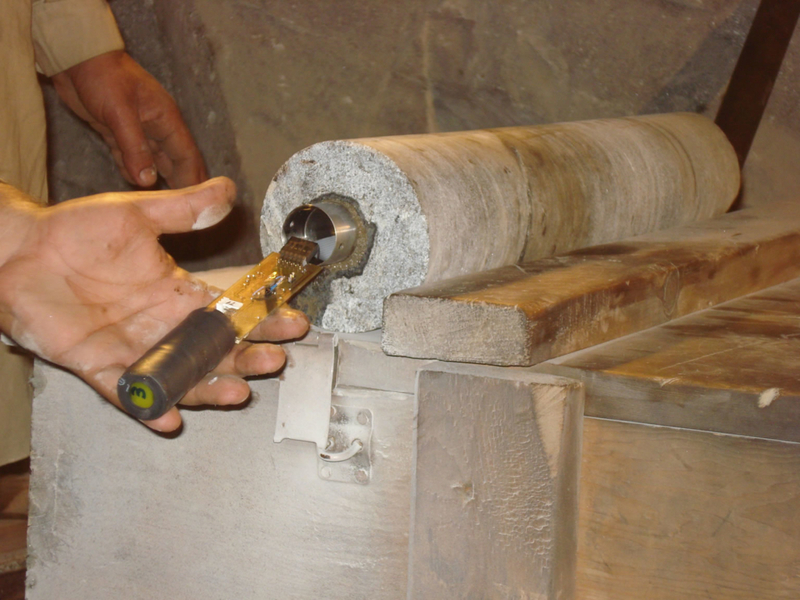 Techniques have been used while working on contracts ranging from rehabilitation of an aqueduct running under the city of Peshawar, lining of chimney stacks of power stations, support for tunnels, structural reinforcement of buildings and architectural enhancements. 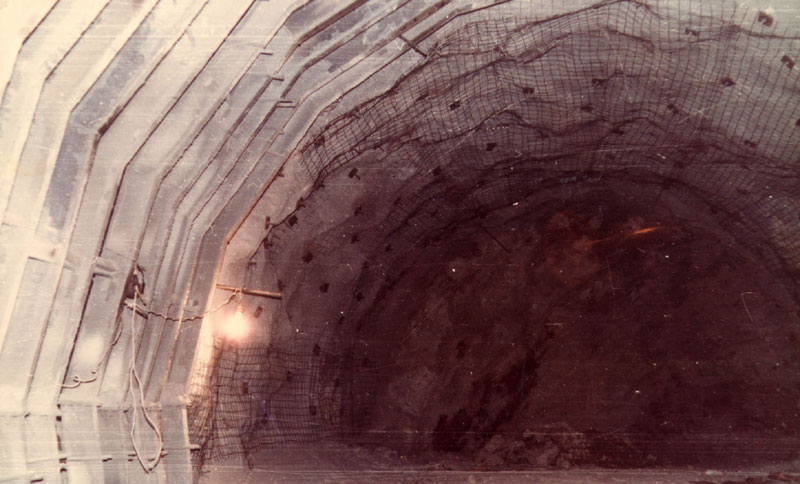 Please read more about some of the Shotcrete & Guinite Works we have completed in the past or contact us to learn more about how we can help you with your construction project. IVCC Engineering has been involved with geohydrological investigations in Pakistan for several decades and through the years we have developed highly sophisticated techniques for water table investigations, depression of water tables, pump out tests and water disposal. We have some of the most sophisticated equipment in Pakistan for our clients needs and have managed to remove and dispose water kilometers away from the main site with the interaction of multiple wells. Please take a look at some of the major Geohydrological investigations and works that IVCC has completed in the past. IVCC employs the latest methods and modern equipment needed to install efficient tubewells. 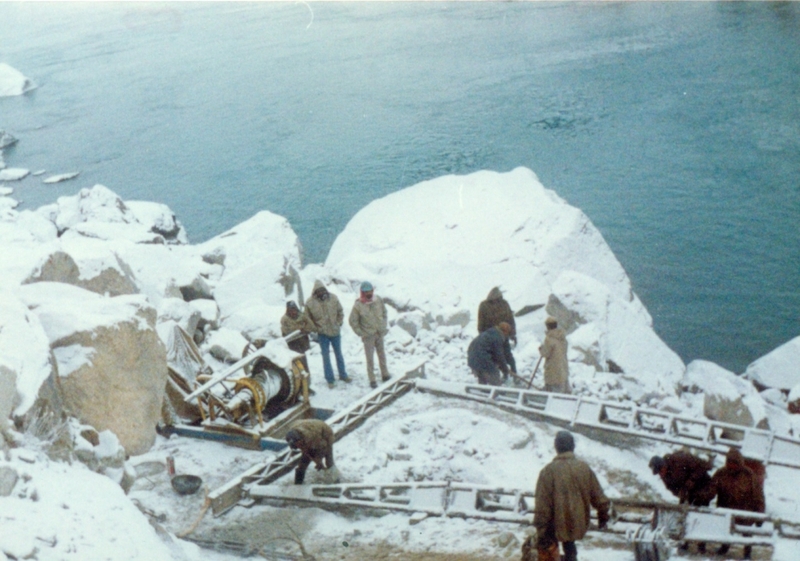 Different locations call for different drilling techniques. In sub mountain areas, using heavy percussion rigs, holes are telescoped inside ‘Strings’ of steel casing in diameters of up to 36 inches. In alluvial soils, the quickest method is the use of reverse circulation rigs. IVCC also fabricates required water well fittings. Hundreds of IVCC installed waterwells can be seen throughout Pakistan. 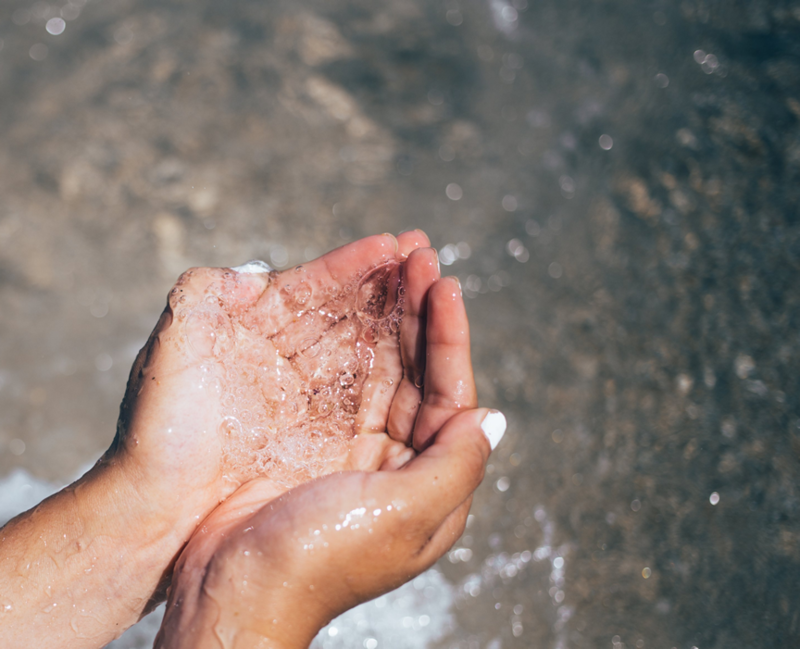 These include municipal, agricultural and industrial water supply wells up to capacities of 130,000 gallons per hour. IVCC has participated in projects to combat water logging and sanity in various provinces throughout the country. IVCC is the only company in Pakistan to have drilled percussion water wells on Salinity Control and Reclamation (SCARP) Projects. Please take a look at some of the major Tubewells related work that IVCC has completed in the past. Dewatering is a natural byproduct of our other specializations. 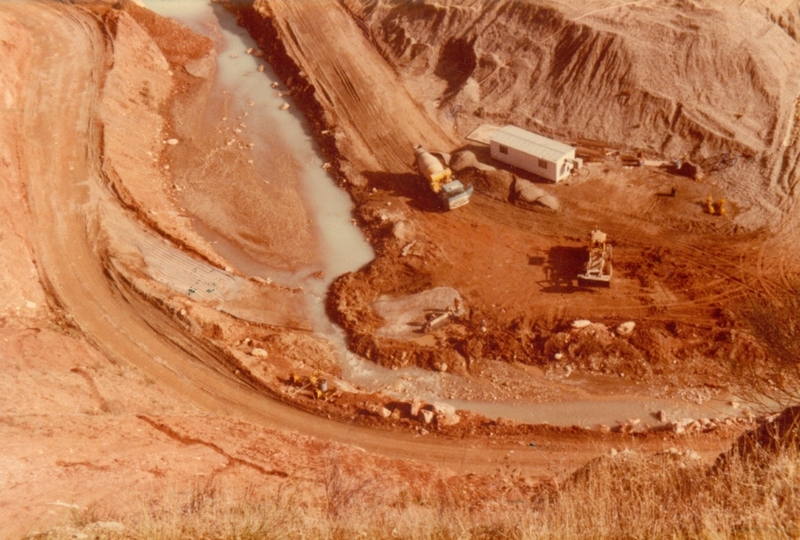 Our wealth of knowledge has enabled us to execute intricate dewatering projects. We have designed systems using both well points and deep well points and have depressed the water table by 20 meters and maintained it at that level continuously for 18 months to the satisfaction of foreign consultants. Be it building foundations, marine docks, pipelines or powerhouses, IVCC can design, construct and operate a suitable and economical dewatering system for you. 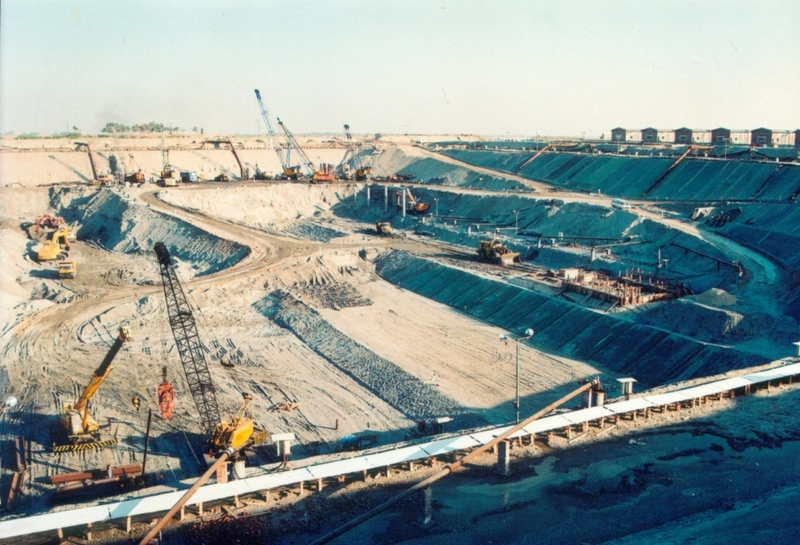 Please take a look at some of the major dewatering works that IVCC has successfully completed in the past. Concrete technology is subject to aging and a stage has arrived where old structures need to be demolished and replaced. 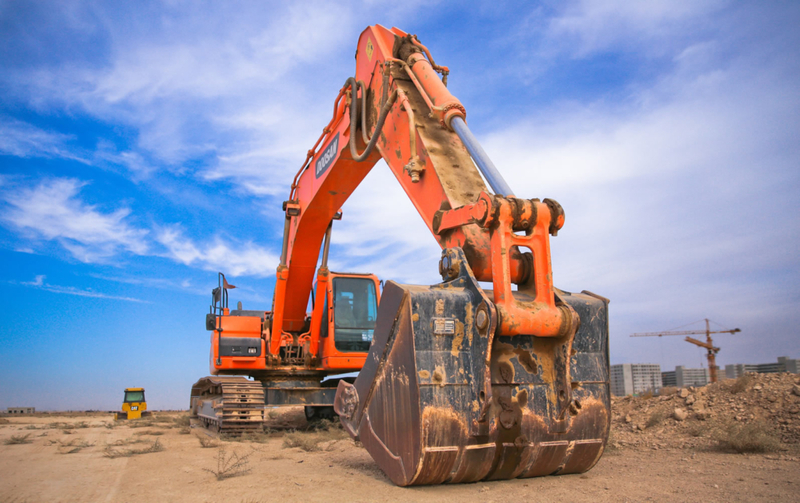 IVCC is equipped to meet any type of demolition problem. 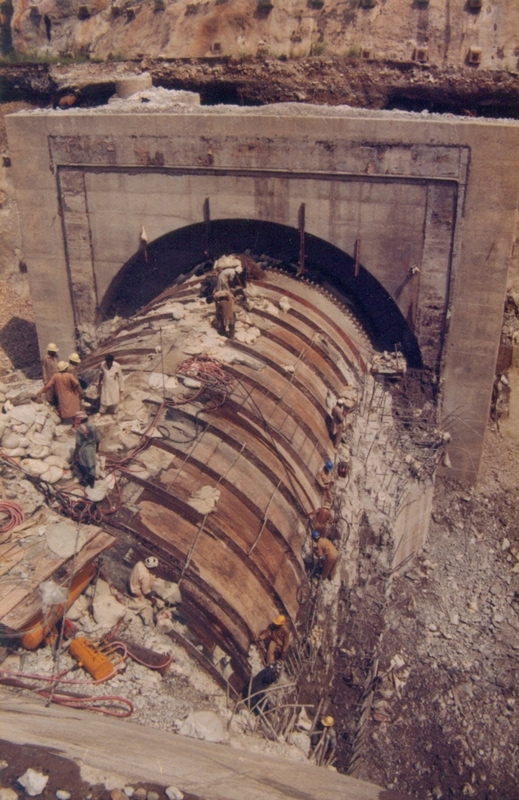 We have executed contracts for controlled demolition of thousands of cubic meters of extremely high strength and heavily reinforced concrete in very sensitive locations around the Mangla and Tarbela Dam Powerhouses. 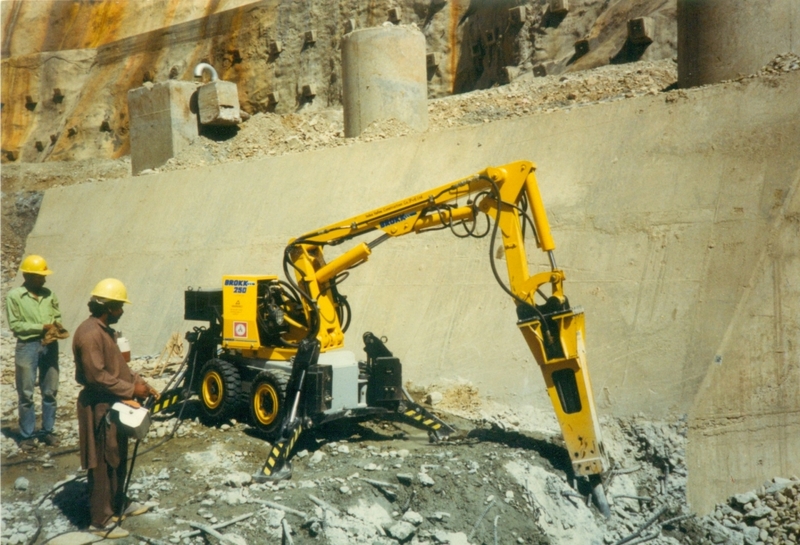 Techniques employed include controlled blasting, use of air and hydraulic breakers and underwater thermic lancing. Versatile hydraulic breakers capable of working in confined spaces, like cement plant kilns and steel casting ladles are available. 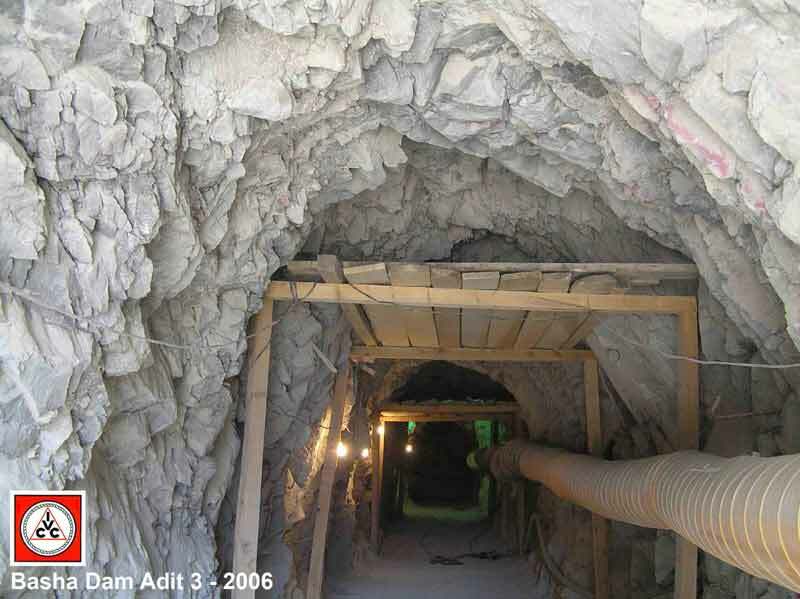 Construction of adits and tunnels on civil engineering projects requires skill and knowledge of drilling and controlled blasting coupled with the use of modern ground support systems like rock bolting, shotcreting and ground anchors. In problem areas, extensive ground improvement through grout injection and seepage cutoff may require control of ground water through dewatering or freezing. These are the specialties that IVCC deploys on tunneling projects.